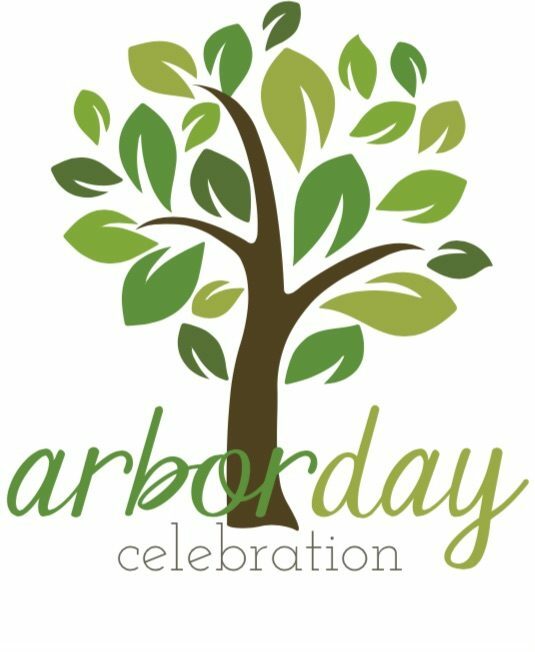 Join the City of Sonoma for an Arbor Day Celebration, a day to plant, nurture and celebrate trees in the Sonoma Plaza on April 26, 2019. This is a great opportunity for school children to participate in the many fun activities designed to educate and inspire stewardship of the environment. Event held rain or shine. Enjoy an informative walk with amateur historian Fred Allebach. Meet at the Overlook kiosk (198 1st Street W) the walk will last a half hour to 45 minutes (adults only). For more information, please contact Ken Brown at ken@bearflagsocialclub.com. For kids 5-12 years of age. The Sonoma Ecology Center will be onsite to facilitate a nature scavenger hunt. School Classes are welcome to come and enjoy a morning of learning and celebrating trees. If you are interested in having your class participate in the program, please RSVP to ljanson@citysonoma.org. Featuring Music, Poetry, the History of the Trees in the Plaza, the Presentation of the Conservation Award by Rotary Club of Sonoma Valley and Remarks by Mayor Amy Harrington, Supervisor Susan Gorin and California Senator Bill Dodd. Immediately following the Arbor Day Program, join the City of Sonoma Parks Team in planting a Tree Rose in the Rose Garden.